RIM brought some of their upcoming accessories for the PlayBook to this year's CES in Las Vegas. Styles include the BlackBerry Neoprene Sleeve, BlackBerry BookBinder, BlackBerry Zip Sleeve, BlackBerry Envelope case and BlackBerry Hard Shell case. For all those hoping to pick up the PlayBook at launch, accessorizing will not be an issue. Last week I had a few personal issues to deal with but I'm happy to say Theme Thursday is back again!! For Theme Thursday, we're going to look at Swag once again, from drkapprentice designs. I've been using several of his themes now for quite some time, and I have to say, my first impression of Swag was way off base. Read my full review and enter to win here! TuneIn Radio is a mobile app that allows users to access live,streaming radio wherever they have data service. TuneIn Radio streams stations that are compatible with MP3 or Windows Media format. 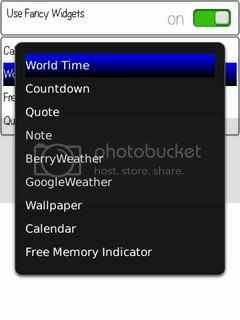 Blaq is a twitter client for BlackBerry phones that is available in both paid, "Blaq", and free, "BlaqLite", forms. In my opinion there is really no substantial difference between the two, therefore the version I will be testing is BlaqLite. 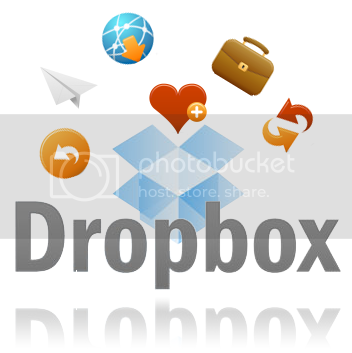 Dropbox came to me as I perused the BlackBerryOS.com site recently. It was being lauded as a mobile app for BlackBerrys that would enable you to share your files directly from the mobile app itself, AND a free 2GB space if i applied now?? I had to at LEAST take a test drive! The average your child spends on text messaging is more than 120 texts each school day, and more than three hours a day is spent on social networking websites each school day. Some of us may be surprised by that. Others may say that it doesn't matter, as long as they aren't getting in trouble. Believe it or not, children are more inclined to get into trouble with such unlimited access to todays technology. Enjoy Skype calls and chat on your BlackBerry! 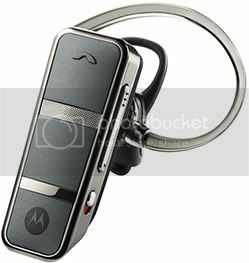 Pure phone quality, no extra voice delays. Call to any landline or mobile number at low Skype rates. With IM+ Talk for BlackBerry you can talk with other Skype users all over the world. IM+ Talk allows you to make free VoIP calls in Wi-Fi areas and over 3G/EDGE. When connecting via wireless carrier's network you can still make calls using Skype credits. With app purchase, you get a lifetime license so all further updates are included. You can also transfer the license to another device (except for iPhone/iPod Touch/iPad and webOS). The cost for this app is $29.95 and requires OS 4.3 or later. I had a chance to test out the CaseMate Hybrid Tough case for my 9650 and I figured I would write up my experiences. 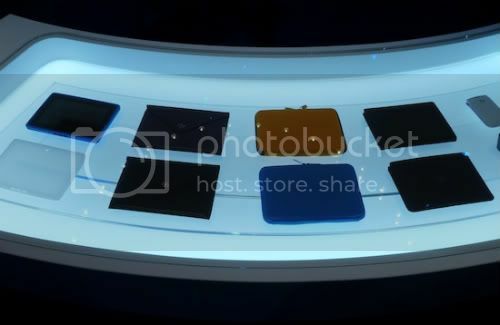 What separates these cases from most BlackBerry cases is that it comes in two pieces: a soft silicon shell which is wrapped by a harder ABS plastic skin. Overall I thought the case was great in some respects but it really fell short of my overall expectations. Cocky Culture, well known for their themes, have developed their first game for the BlackBerry 9800 and 95xx devices. The game requires you to help Dante escape through 9 levels of hell. The user guides Dante away from lava while progressing through various platforms. There are several obstacles to avoid as well as score enhancers including lives and power ups. This is a great game, especially for Cocky Culture’s first attempt at game development. 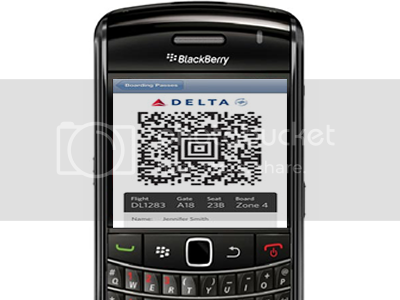 The Delta BlackBerry app should work on most devices running OS 5.0 or higher. If you get it, let us know what you think of this app. Thanks to BGR they have given us an extensive review of the Playbook. At over nine minutes, you will get many questions answered. Julian Dolce, Platform Lead of the QNX team, runs through the demo. While watching the video, I found that it has a very smooth transition between apps. The jump from one category to another and the navigation into each sub-category is nicely organized. The simplicity of running an application, and then an easy flick to close it is also impressive. The camera looks like a dream come true with 1080p quality, and just a touch away, for all those hams out there, from becoming a front facing camera. One thing missing from the video was a browser test, as they were in an area without internet connection. I guess you will have to wait to get your mitts on it to see that for yourself. Julian said that universal search is what they are actively working on. The keyboard is multi-touch, and it works in both portrait and landscape. You will be able to pair the Playbook with your current device and access the data.